French Touch is a network of French specialists in trade shows and events. 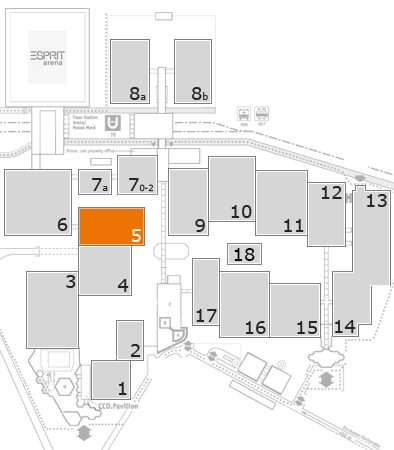 We are all exhibit experts based in France with a strong expertise and logistics to serve the French convention centers. Working with one of our members is a smart way to reduce the cost of your exhibition by saving in shipping and travels as well as to benefit from a greener event. We are committed to providing you with the highest standard in terms of solutions and services. We will also provide you with project managers who speak English. Other languages are spoken; please see details in the membership pages. The French Touch mission is to promote and show the French know how abroad in participating to international events showing our specialized and innovative products. Our association enables to create and international network of providers in the exhibition industry, sharing experiences, creating links between companies giving opportunities to increase business and partnerships for reactivity and cost effective solutions. Synergies can be created between service providers optimizing each structure involved in an international business environment. All our members are affiliated with the official French Federation of Exhibit and Event Services (FFMEE). We are also members of the International Federation of Exhibit and Event Services (IFES).